Extend your cable with these connectors. Fits either the small Twist or Spin cables. 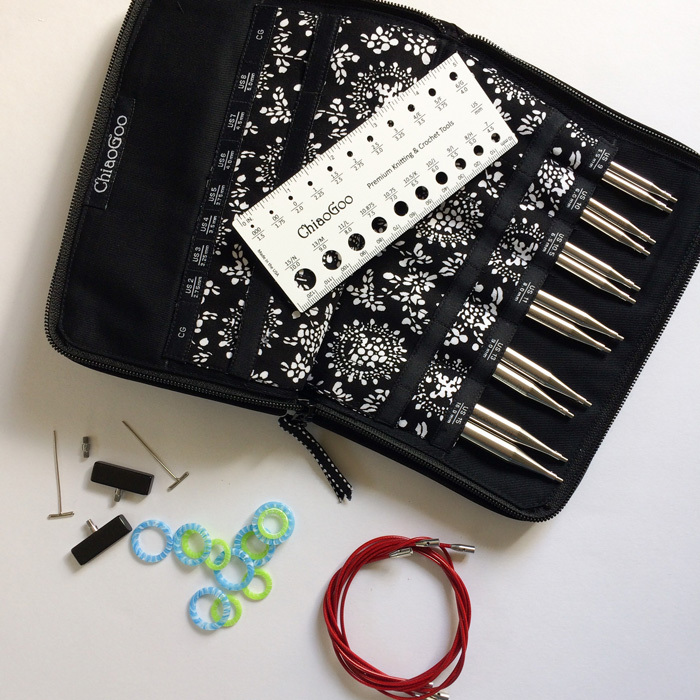 Need the needle tips for another project? Taking your knitting on a journey? 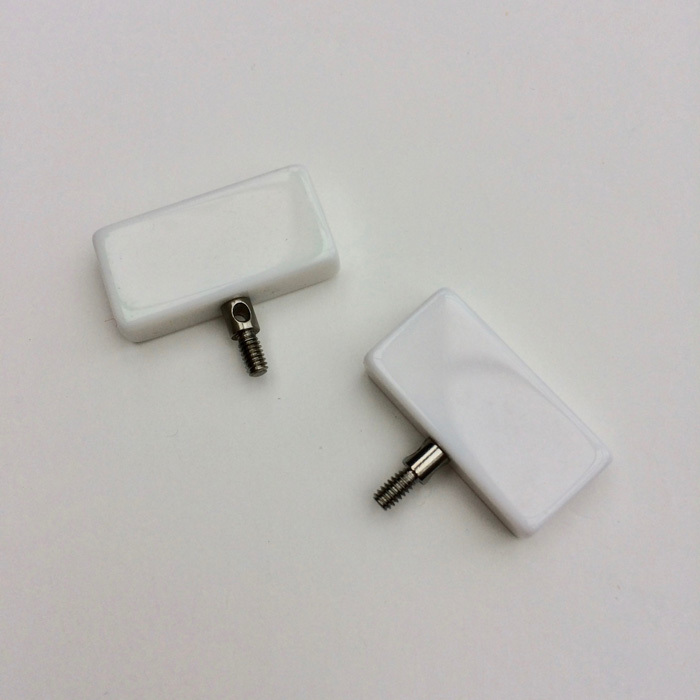 Use these end stoppers to keep your stitches safely on the cable. Beautifully, satisfyingly pointy needles these are a dream to knit with, all tidily presented in a cotton zippered case. 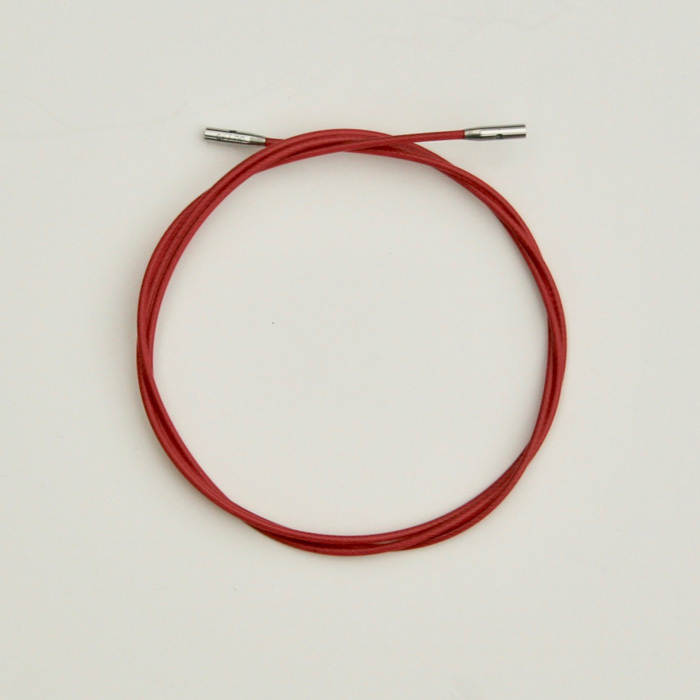 Red nylon coated cables 35cm, 55cm and 75cm long. Two connectors, two end stops, stitch markers and two keys for tightening. 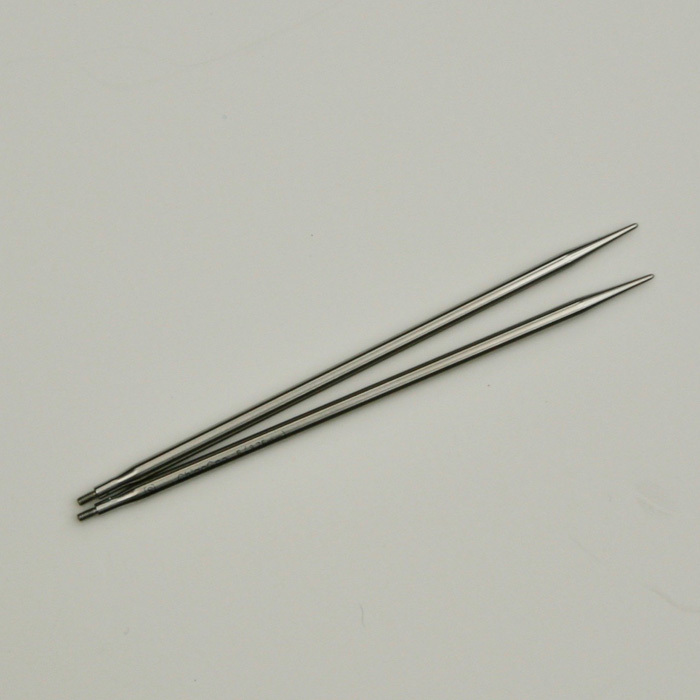 There’s also a needle gauge which you may never need as the sizes are permanently marked on each tip. 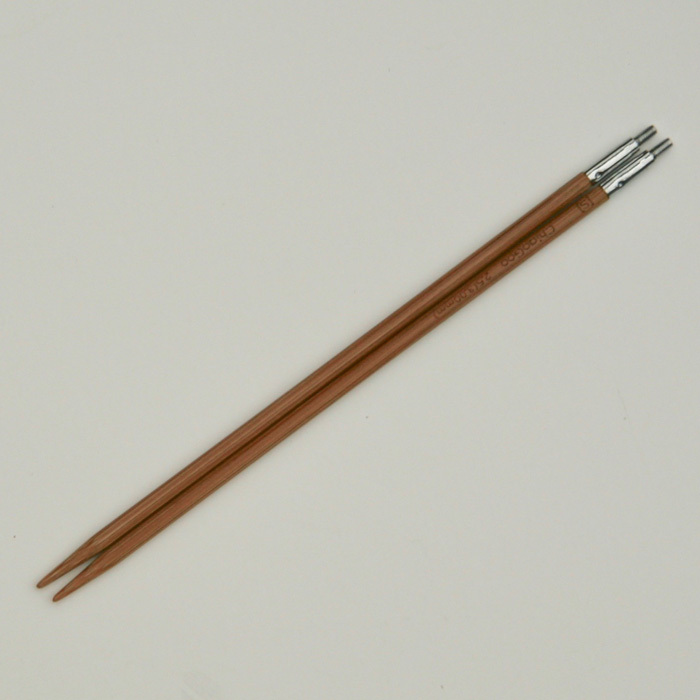 Super smooth bamboo tip glued and crimped on to a nickle plated connector these can be used with either the Twist or Spin cables. The size is permanently lasered on to the shaft. 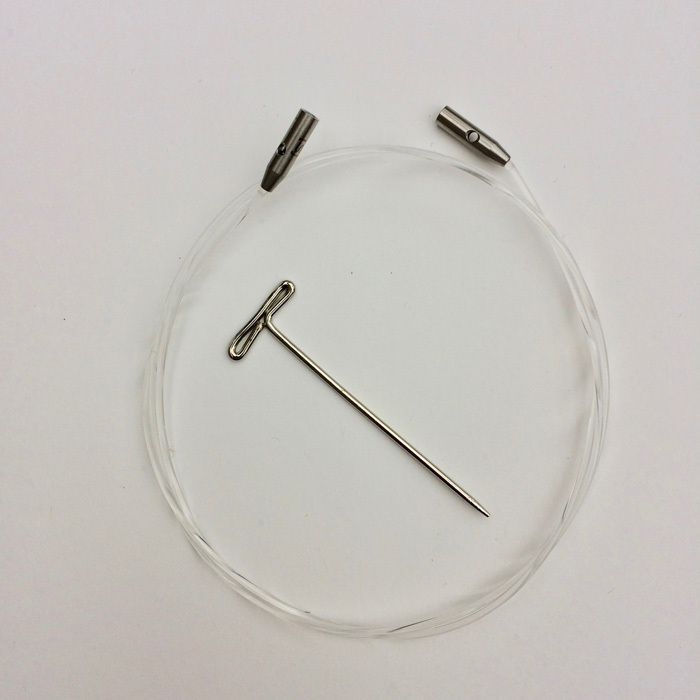 Spin cables are made of pliable clear nylon around which the needle tip can swivel to give kink free knitting. The length of the cable is permanently marked on the metal and there are holes at either end for incredibily easy life lines. Can be used with both Spin and Twist tips. 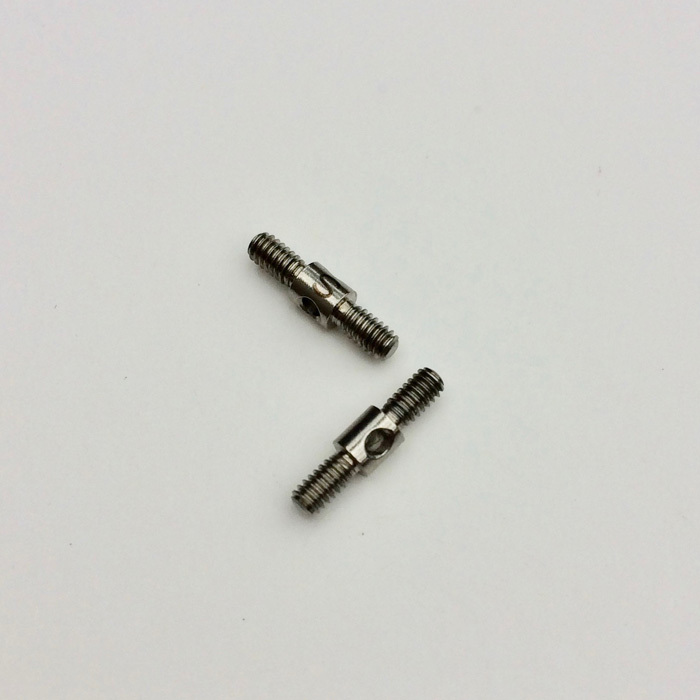 Precisely machined lace tips made from surgical grade stainless steel, the size is permanently lasered on to the tip. Beautiful needles to work with they fit either the Twist or Spin cables. 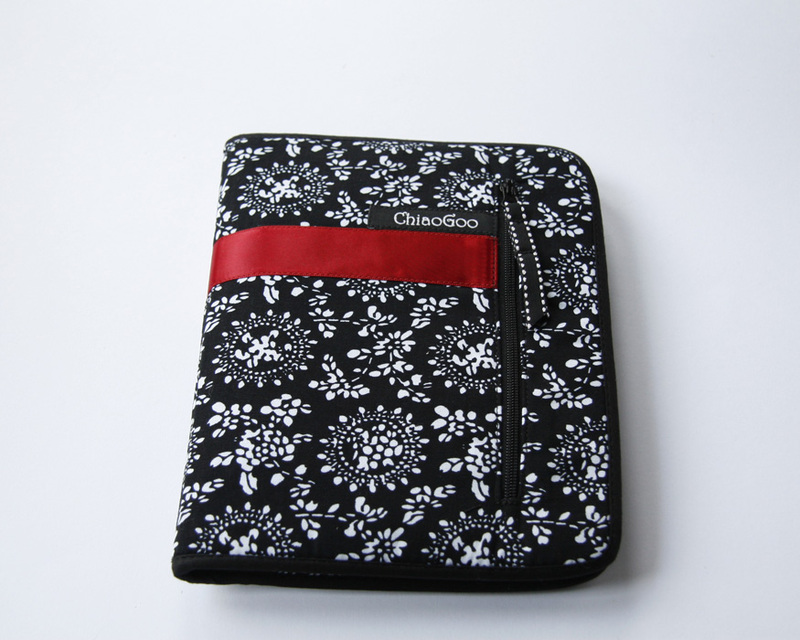 A multi-stranded, steel core with a smooth red nylon covering that can be used with either Twist or Spin tips. These cables are memory free so no annoying kinks and have holes at either end for incredibly easy life lines. The length of the cable is permanently marked on the join.